Bail is used to maximize the likelihood of a defendant’s presence in court, guarantee their right to remain innocent until proven guilty, and to ensure general public safety. However, not everyone is given the right to post bail. There are several circumstances in which a judge might choose to deny an offender’s bail. Continue reading to learn the top 5 reasons why a judge would be convinced that a defendant cannot be released from custody on bail. ❶ They are on Probation or Parole. Courts do not sympathize with repeat or habitual offenders. If you have a past criminal record that has taken place overtime on a consistent basis, you might be a repeat offender, especially if you are charged with the same crimes. Also, if you are arrested while on probation or parole, the judge will determine you a repeat offender and likely place you on a no-bail hold until your court date. ❷ They Were Arrested on Felony Charges. In many cases of felony arrests, judges will set the bail extremely high. But when there is strong evidence against a defendant, the judge may deny bail entirely. 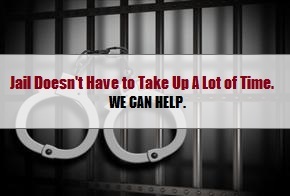 In cases of felony arrests that involve violence, capital crimes, or crimes that come with the death sentence, bail is not permitted. ❸ They are a Flight Risk. If a court deems an offender a flight risk, they will not allow bail. “Flight risk” means that an offender is suspected to skip their court hearing, flee from authorities, and evade their criminal charges. A judge may make this determination by examining a defendant’s criminal history, court attendance, and various other factors. ❹ They are Not a U.S. Citizen. Unfortunately, anyone who is arrested for a crime in the United States who is not a legal citizen will be denied bail. This is guaranteed for those who are in the United States illegally, and without proper documentation. Instead of bail, a non-citizen will be retained with an Immigration and Customs Enforcement (ICE) hold. In most cases, they are also deported back to their home country. ❺ They are a Threat to the Public. As mentioned, bail is used to protect the public as well as the offender. In cases where a judge determines that an arrestee is a danger to the public community, they will deny them bail. This is generally reserved for dangerous, repeat offenders, including alcoholics, sexual assailants, kidnappers, traffickers, domestic abusers, and murderers. This also applies to those deemed suicidal. 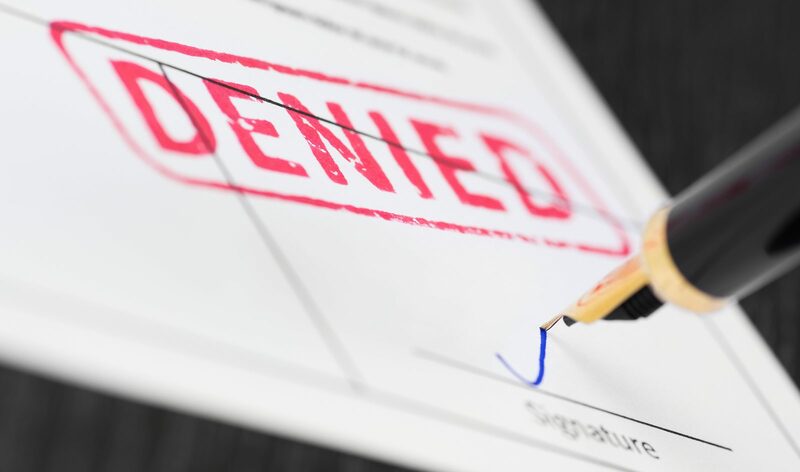 This entry was posted in Bail Bonds and tagged bail bondsman Indianapolis, denied bail, Indiana bail bonds, no bail hold, when a judge denies bail. Bookmark the permalink.